The Inn on Bath Creek is one of the featured homes on the Historic Bath Garden Club Homes tour on April 22nd, 2017. There will be 10 private homes, the Historic homes and the Inn on the tour. This is the biggest fund raiser for the Garden Club. Proceeds from the homes tour go to supporting the clubs activities which include the continued beautification of Historic Bath, maintenance of the Historic homes gardens, decorating the Historic homes on holidays, encouraging the conservation of natural resources, among other things. 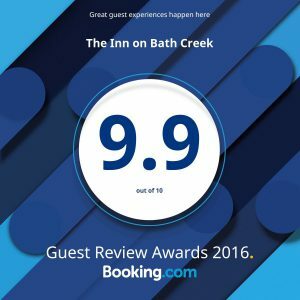 The Inn on Bath Creek is proud to announce it has been awarded Booking.com’s Guest Review Award of 9.9 out of 10. The review is a result of consistent glowing reviews based on months of Awesome guest experiences at the Inn. Thanks to everyone who take the time to write these reviews. Considering travel this spring? We approve! Summer is too hot, winter is too cold, and autumn often includes unpredictable cold spells! 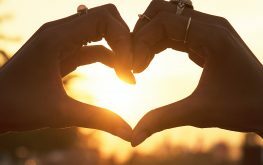 Spring really can be the best time of year to travel around the U.S. You won’t have to worry about being in the sun too long, not to mention you can go out without putting layers of thick clothes on you. The moderate climate provides the perfect opportunity to walk around at your leisure on a cool, crisp spring morning. Spring is the season of bright, eye-catching colors. Daffodils braving the crisp mornings, cherry blossoms blooming; there is a distinct vibrancy of colors as the world wakes up from its winter slumber. It’s a phenomenon even locals are very fond of. It often feels in spring like the world is waking up. 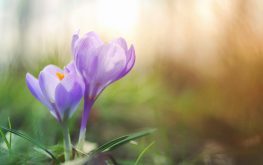 It brings with it a number of exciting festivals around the U.S. From music festivals, to festivals centered around the rebirth of nature (such as the National Cherry Blossom Festival in DC), it’s a wonderful time to be outside. Prices during the summer vacation often skyrocket, with kids out of school and families eager to take advantage of the weeks off. It can often mean that top attractions are crowded and more expensive! But in spring, before the summer-rush has begun, prices are reasonable and the attractions significantly less crowded. It provides the perfect atmosphere to take in the local attractions without feeling rushed through. Spring is a time of birth in many of the national parks around the U.S. It makes it a prime time for wildlife spotting – just don’t get too close! Although we’ve listed five, there are plenty more reasons to travel in the US this spring. 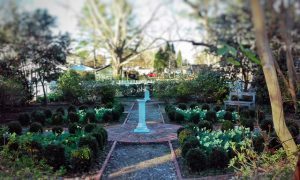 If you’re looking for the a place where you can rest, relax and enjoy your nation’s rich colonial history, consider Bath, N.C. for your spring getaway. At the Inn on Bath Creek, we love welcoming visitors from around the world to share a little bit of the magic that is Bath. Why not book your room today? 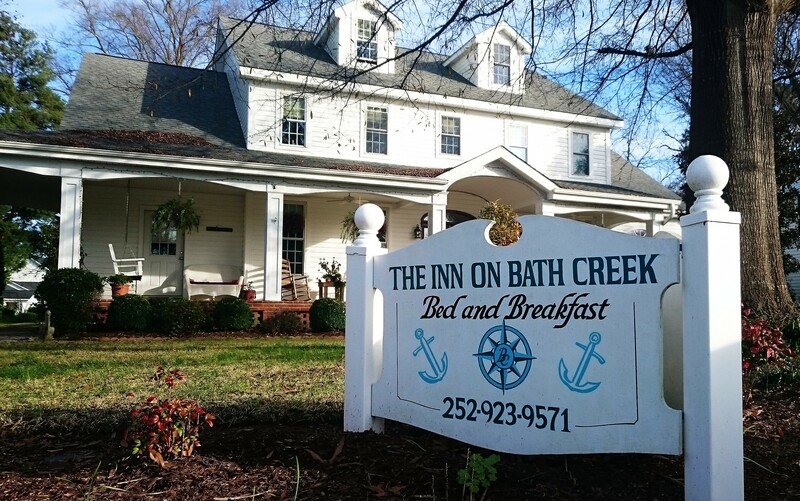 To show our appreciation and thanks for our military veterans, this Veteran’s Day the Inn on Bath Creek will be offering veterans a free night’s stay. 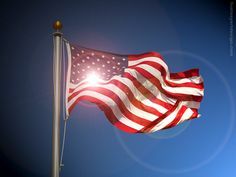 Originally referred to as Armistice Day, Veteran’s Day was observed decades before it became a national holiday. The date originated as the 11th hour of the 11th day of the 11th month, the time that WWI hostilities were said to have ended. The first observance of Armistice Day occurred in 1919. Originally, Armistice Day was in honor of WWI veterans who fought for peace. It wasn’t until 1938 that Armistice Day became a nationally recognized holiday. The decision to change Armistice Day to Veteran’s Day was based on the impact that military conflicts have had. The objective was to celebrate and appreciate military veterans of all wars, not just WWI. Come join us on this Veteran’s Day to spend the day in an area bathed in its own US History. Allow us to show our appreciation with a free night’s stay. To say thanks for keeping us safe, on November 10th we are offering one free night’s stay plus breakfast to any veterans (subject to availability). Please give us a call on (252) 923-9571 or visit our Contact Us Page to book a reservation today. It’s been a whirlwind of a year so far. When considering what buying a B&B means, it’s hard to imagine exactly what you’re about to embark upon. Needless to say, it’s been an adventure so far. 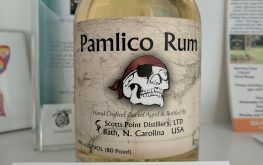 Between settling in to North Carolina and adjusting to the more relaxed way of life compared to D.C., it’s been more thrilling than we could have ever anticipated. Along the way, we’ve been very lucky to meet some fascinating and lovely people, many of whom we hope will return to the Inn in the future! While we love the area, and think the Inn on Bath Creek is the perfect retreat from the ordinary, it’s always rewarding to hear that our guests feel the same way. It’s even better when they go to the bother of sharing their thoughts and reviews with the world online. As a result of the reviews that people have left for the Inn on TripAdvisor, we’re absolutely delighted to announce that we have been selected for TripAdvisor’s 2016 Certificate of Excellence! The certificate is a reflection of the reviews that our guests have left for the Inn, and for this, we are extremely thankful to everyone who has taken the time to share their experiences here. 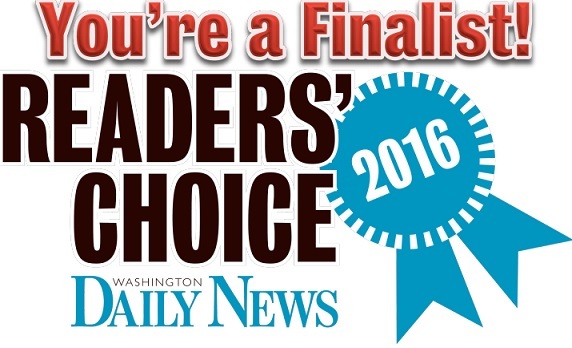 We look forward to continuing to provide our guests with superior service, and thank you all again. Welcome to our new website! The elves behind the scenes at the Inn have been busy over the past few months! We thought that it was about time for the website to get a facelift, so here you have it! Browse our rooms, explore the area, or read more about the many events and activities that are available to you!